One of Windows 7's nicest improvements is the addition to the taskbar of multiple thumbnail previews, which appear whenever you hover your mouse over a taskbar icon. What makes them superior to the Vista version of the feature is that you can see all currently running windows as thumbnails, not just a single window. But the revamped thumbnails still have one problem: They're typically too small to give you much of a preview, especially if you use a large monitor. Windows 7 Taskbar Thumbnail Customizer offers a good fix, allowing you to change their size in any way you desire. 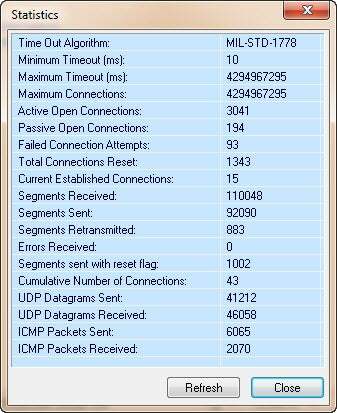 The program is exceptionally easy to use. 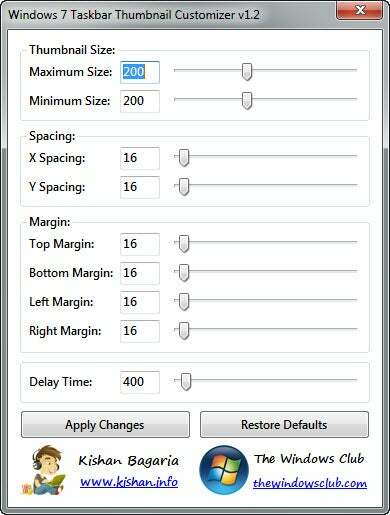 Just install it, and then move the sliders to determine the size of the thumbnails themselves, as well as the spacing between them, their margins, and the time they take to display. What if you wish to go back to the way the thumbnails were before you started changing them? Simply click Restore Defaults. Here's another excellent Windows 7 tweaker--and it may well be the best of the bunch. Not only does it let you change just about any part of the operating system, but in many instances it also shows you exactly what each adjustment will do, which is rare in a system tweaker. Win7Zilla puts you in charge of almost every part of the operating system, with an incredible amount of fine-grained control. On the Start menu alone, for instance, you can perform more than two dozen tweaks. 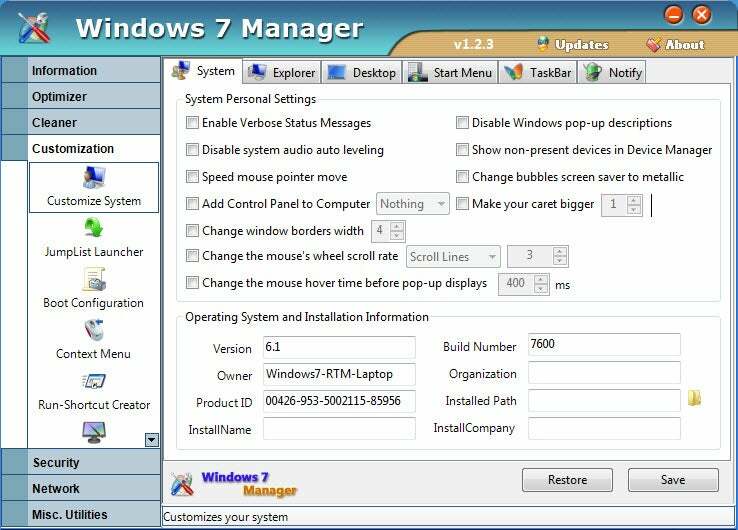 Now imagine having that level of control over virtually every aspect of Windows 7, from the desktop to the Control Panel to security settings, as well as to Internet Explorer, Windows Explorer, and beyond. You also get other practical tools, such as a file cleaner and a Registry cleaner. What really sets Win7Zilla apart is how clearly it explains the effects of your changes. It provides succinct descriptions in plain English--but better yet, it also shows you screenshots, so you can see what will happen. No other tweak utility does this. If you're willing to pay for a Windows 7 tweaker, you won't do better than this one.